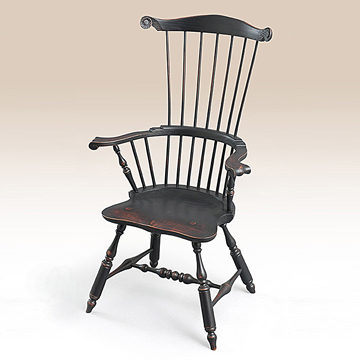 Our antiques experience has led us to offer Windsor chairs, farm tables, country furniture and other early American furniture with an emphasis on authentic form and surface finishes. This country decor has character that will be appreciated by your family for generations to come. See all of our new showroom arrivals. We are always looking for that perfect piece, and here is where will show those new pieces with links to their respective categories. it will be super cool and awesome beyond your wildest dreams. We have hundreds of lights. Paul hates to have to take them down when I come shoot furniture. I'm sure they aren't fun. 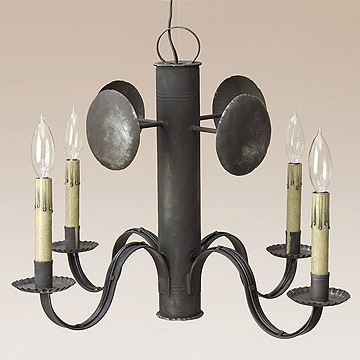 We sell a lot of lights, and have many different styles from which to choose. 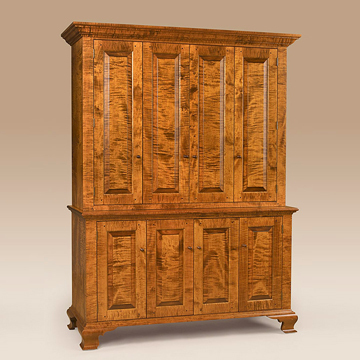 Furniture for your country, Early American, colonial or contemporary home. 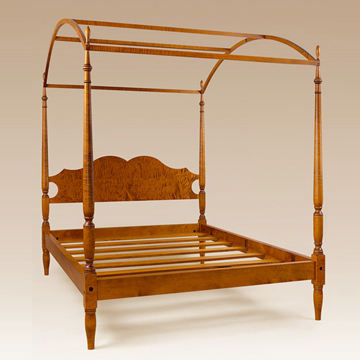 Shop for furniture at Great Windsor Chairs, our online furniture store. 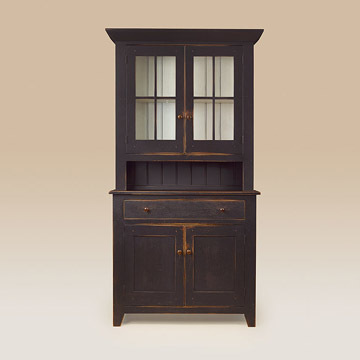 When looking to buy kitchen, living room, dining room and bedroom furniture, make sure to check us out. 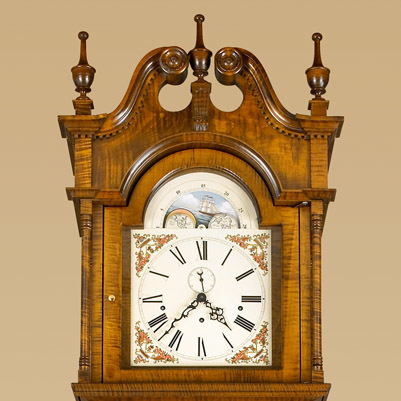 In addition to our website, we have a furniture store in Lancaster County, PA where we have a great display. If you find yourself shopping for quality furniture or have any questions, give us a call at # 1 800 240 6433. We are a small Family Owned Business!